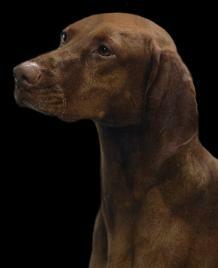 Banker Vizslas, "Butler" Ky's Jazz'n It Up. Pointed towards his Championship, only needs 1 point! 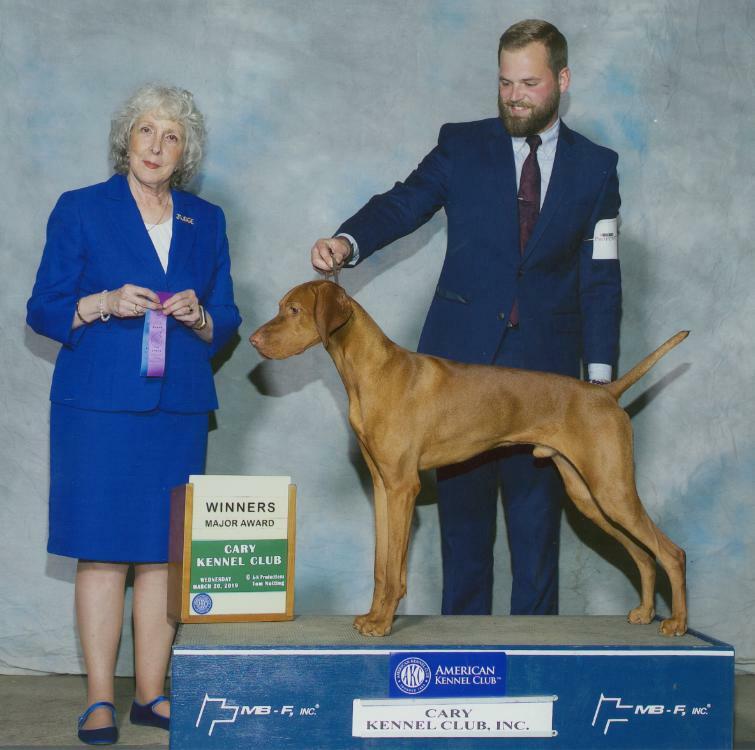 Breeder Thecla Tyner, Owner: Paula Muprhy, Handler: Daniel Martin. Copyright 2007-2019, Banker Vizslas, All rights reserved. Ky's Jazz'n It Up "Butler"
Dam: GCHB CH Ky's Wynn'n Fantasy Maker RN "Maker"
Honorable Mention: Ritz finished his Championship with 5 Majors!!! He is pointed towards his Grand Championship. A SPECIAL THANKS TO DANIEL MARTIN, FOR EXPERTLY SHOWING BUTLER! BUTLER IS POINTED TOWARDS HIS CHAMPIONSHIP WITH BACK TO BACK MAJORS! Only needs 1 point to finish!